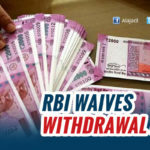 To check the laundering of unaccounted for cash through bank accounts, the RBI on Monday said that deposits totaling more than Rs 5,000 in old Rs 500 and Rs 1,000 notes can be made only once per account until December 30. 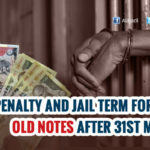 However, there is no limit on the value of deposits of new bank notes — also called specified bank notes — under the Taxation & Investment Regime for Pradhan Mantri Garib Kalyan Yojana (PMGKY) 2016. If someone has more than Rs 5,000 in old notes, a deposit will only be allowed after the depositor satisfactorily answers why they couldn’t put the money into their account earlier. 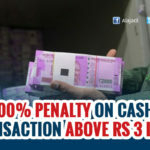 In the event that someone tries to make multiple deposits in amounts smaller than Rs 5,000 – to try and circumvent the system – they can’t, as they will be held up to the same scrutiny as if they went just once with more than Rs 5,000. 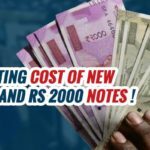 While deposits more than Rs 5,000 in new notes will be allowed, they will be credited only to KYC-compliant accounts, the RBI said. If accounts are not KYC compliant, these deposits may be restricted up to Rs 50,000. These restrictions, however, won’t apply to deposits of new notes under the Taxation and Investment Regime for the Pradhan Mantri Garib Kalyan Yojana, 2016. 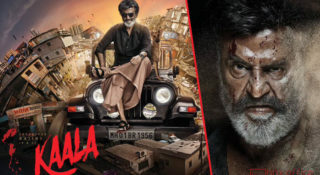 As for deposits of new notes into third-party account, that will be allowed as long as specific authorisation is provided by the third party to the bank. 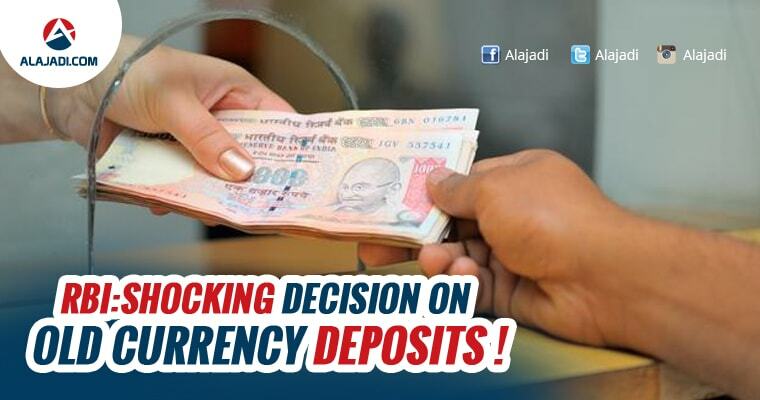 The RBI is expected to issue more guidelines later this evening towards maintaining strict scrutiny of deposits of more than Rs 5000.